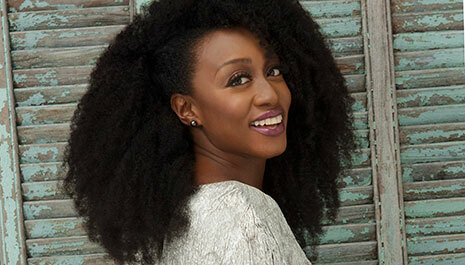 Win exclusive tickets to see British soul queen Beverley Knight perform live on the iconic ship - plus 20 selected members will win a meet-and-greet with the lady herself post-show. 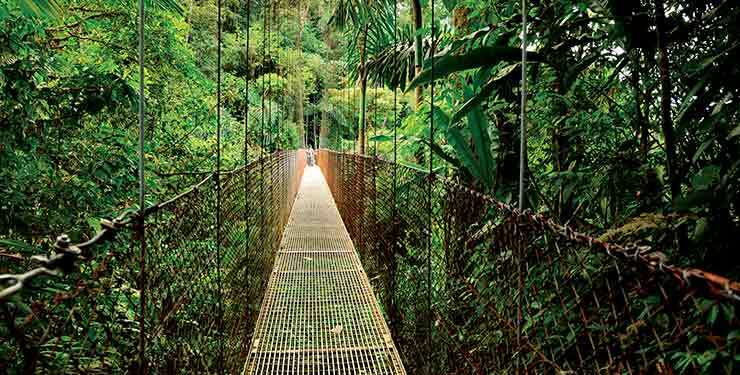 To celebrate Possibilities reaching a million members, we are offering members the chance to win the incredible ‘Saga Pass’ prize of a cruise, a holiday plus free home and car insurance. 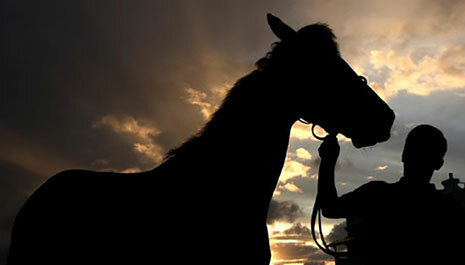 See full details about Are you our one in a million? 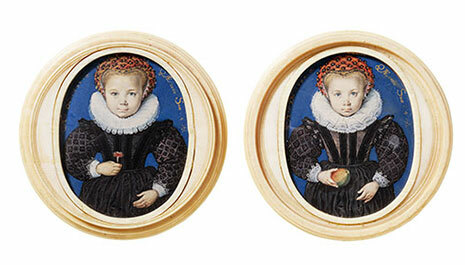 Win a pair of exclusive tickets to this exquisite and much-acclaimed exhibition at London's beautiful National Portrait Gallery, including an afternoon tea for two. 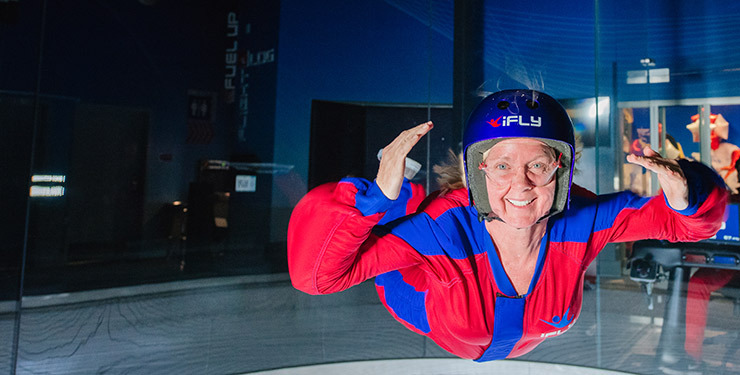 Come iFLY with us! We are offering 12 Possibilities members a pair of tickets to fly at iFLY Indoor Skydiving in Milton Keynes. Members can exclusively win pairs of tickets to see the acclaimed and hugely-popular Calendar Girls The Musical as the show transfers from London's West End for a nationwide run. Win the chance to enjoy an evening of dramatic racing action at Sandown Park, before DJ Pete Tong and the Heritage Orchestra take to the stage to perform a spectacular outdoor summer show of Ibiza Classics - and all with a private box plus buffet and drinks included. 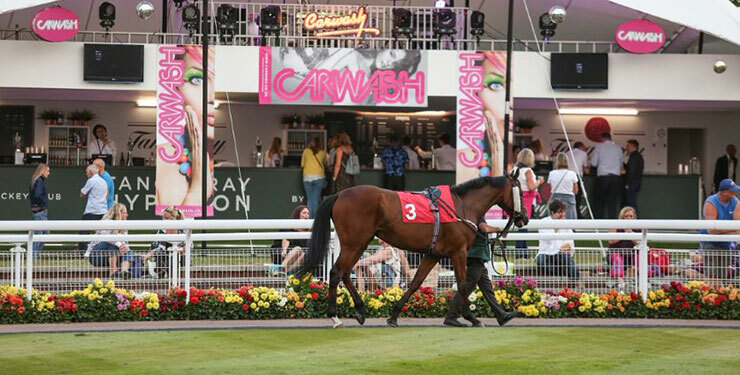 Your chance to win tickets and enjoy a day of dramatic racing action plus superb hospitality at the famous Epsom Downs Racecourse, before Carwash pump up the volume with a hugely danceable set of '80s classics to take you way way back! The fabulous Celine Dion is performing in Hyde Park this July. And in our exciting ballot we have pairs of guest area tickets you can win for the show - her only European performance of 2019. 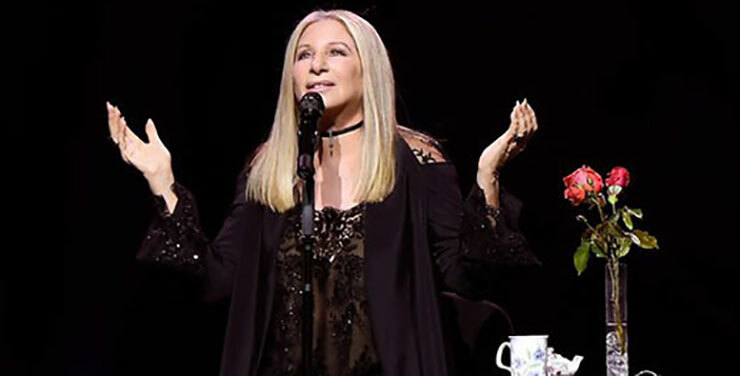 We are offering members the chance to experience the peerless Barbra Streisand live in concert. Four pairs of guest area tickets are up for grabs for her highly-anticipated show in London's Hyde Park this July. 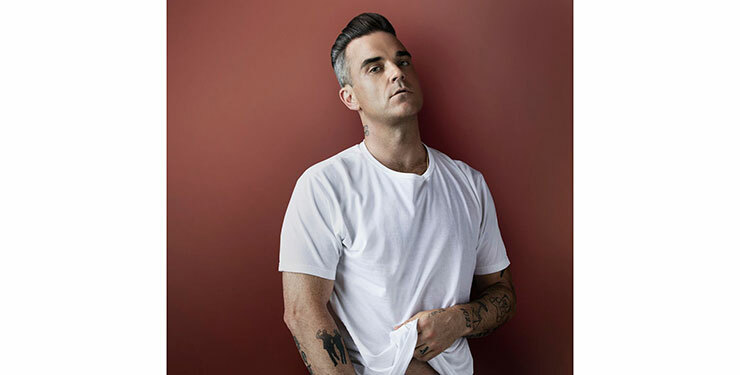 Win pairs of tickets to experience Robbie Williams perform live in picturesque Hyde Park this summer. This unmissable gig also includes a trio of special guests: The Black Eyed Peas, Keane and Texas. 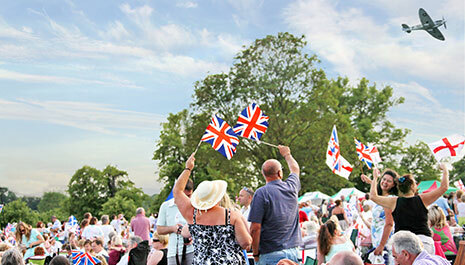 Enjoy a spectacular concert at magnificent Ragley Hall in Warwickshire this August, with sublime music and dramatic Spitfire, cavalry, cannon and firework displays, from an exclusive hospitality marquee with three-course summer buffet. 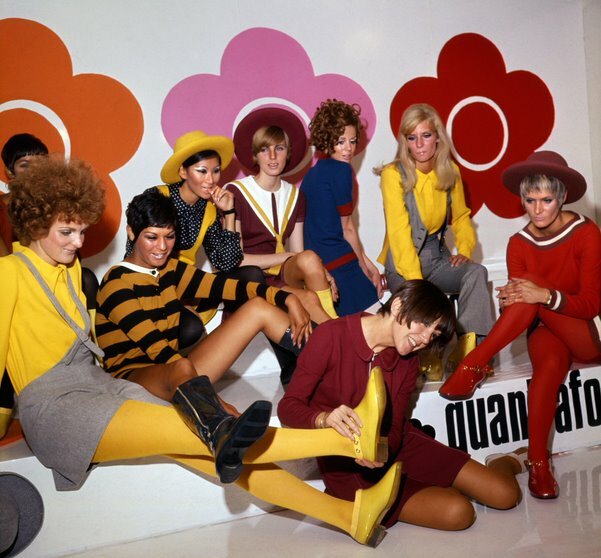 Mary Quant is one of the greatest icons of the Swinging Sixties – and we have 20 pairs of tickets you can win for this exclusive, members-only private viewing of her famous fashion designs and more in the splendour of London’s Victoria & Albert Museum.